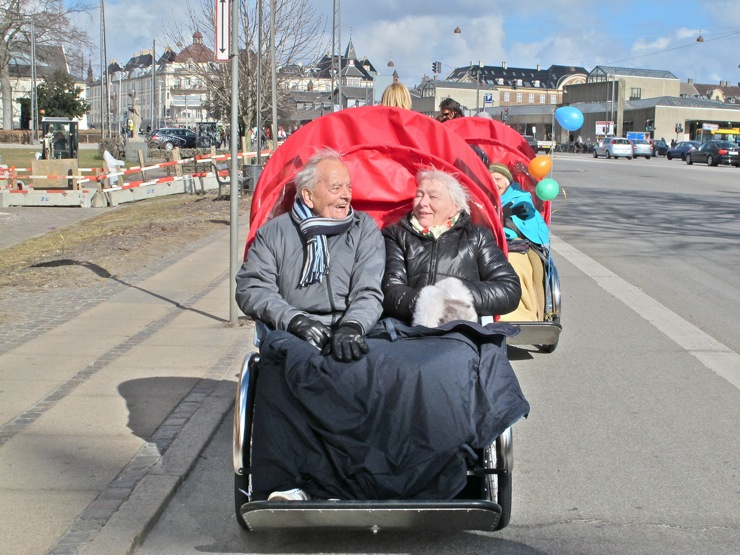 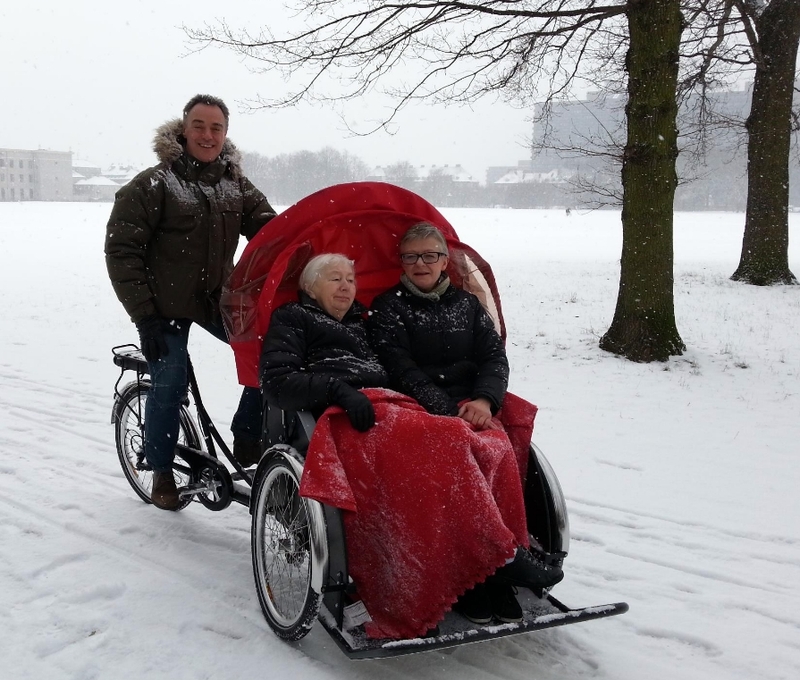 Five care homes in Copenhagen have purchased Christiania Taxis, for transporting elderly people on errands. 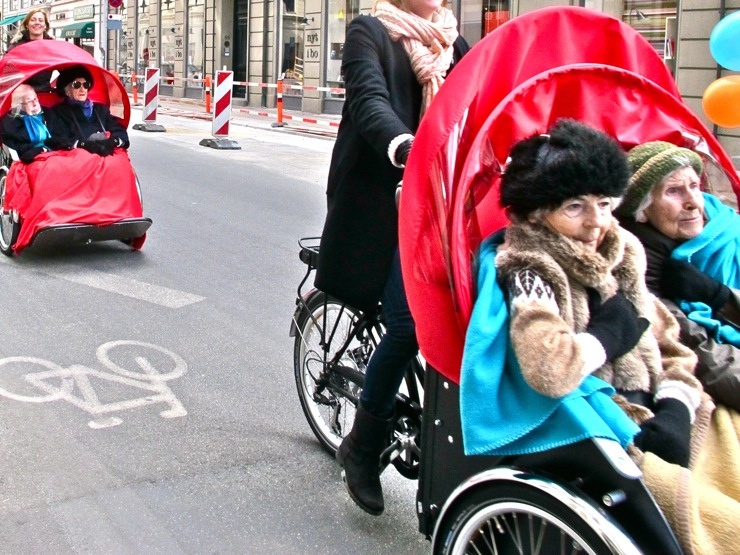 It is an initiative organised by Ole Kassov’s “Cycling for all ages” project. 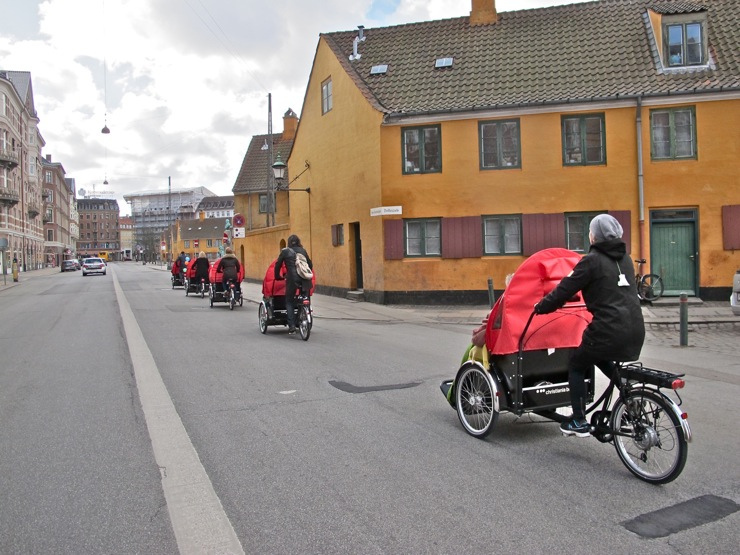 Copenhagenize writes about a joint ride last week-end.